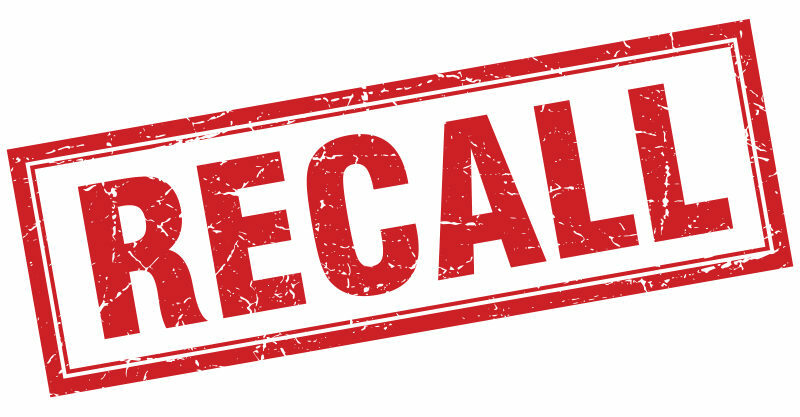 The Australian Competition and Consumer Commission has issued an urgent product recall for a teething ring and chain ensemble which poses a choking risk for babies. The Love Your Cub Silicone Teether with Bonus Chain has been deemed dangerous by the Australian Competition and Consumer Commission (ACCC), who issued a recall on June 21. 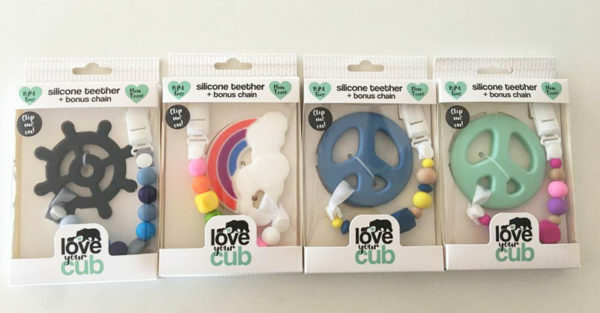 The recall is for four of Love Your Cub’s silicone teethers – a peace sign in mint, peace sign in blue, a rainbow and a ship’s wheel. Basically if you have one of this company’s teething products, and it has a chain and beads (!) attached, do not give it to your child. Unfortunately these teethers have been manufactured and marketed without optimal safety in mind. These teethers pose a serious choking hazard to babies, as the small parts can detach and be swallowed. This product was sold nationally very recently – between 1 May 2017 – 8 June 2017. It was on sale at selected health food and health product stores, chemists and pharmacies, independent grocery stores, organics stores and naturopathy centres. The ACCC advises parents to immediately stop using this product and return it to the place of purchase for a full refund. If you need to organise a refund on this item, but no longer have it in your possession, contact Love Your Cub or their distributor Unique Health Products directly to sort your refund out. You can view the full recall at the ACCC website. Have you purchased one of these teething products and had problems with it?